Contact us if you would like to make a tax-deductible donation to our 501(c)(3) educational charity. At the foundation, we are dedicated to educating the public about democratization* in the United States. We aim to identify and analyse the difficulties faced during past and ongoing efforts at democratization, and to come up with creative ideas for addressing these difficulties by sponsoring discussions and debates between influential public figures. Through these activities we will help to expand the domain of freedom and justice, and make lasting contributions to the human understanding of political and socioeconomic systems. 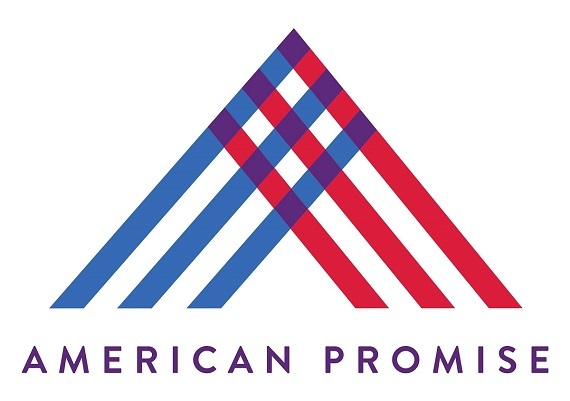 We are partnered with American Promise, a national, non-profit, non-partisan, grassroots organization advocating for a 28th Amendment to the United States Constitution to "rebalance our politics and government by putting the rights of individual citizens and the interests of the nation before the privileges of concentrated money, corporations, unions, political parties, and superPACs." They are organizing voters and candidates through their Candidate Pledge campaign. The polling and other information included in their Candidate Resources helps candidates become vocal champions of campaign finance reform. We are allied with the good people behind the Contract For American Renewal in their efforts to overturn citizens united. They're using a similar candidate contract strategy to help populist-progressive candidates get elected in 2018. Interested in partnering with us? Send us a message using the form below.